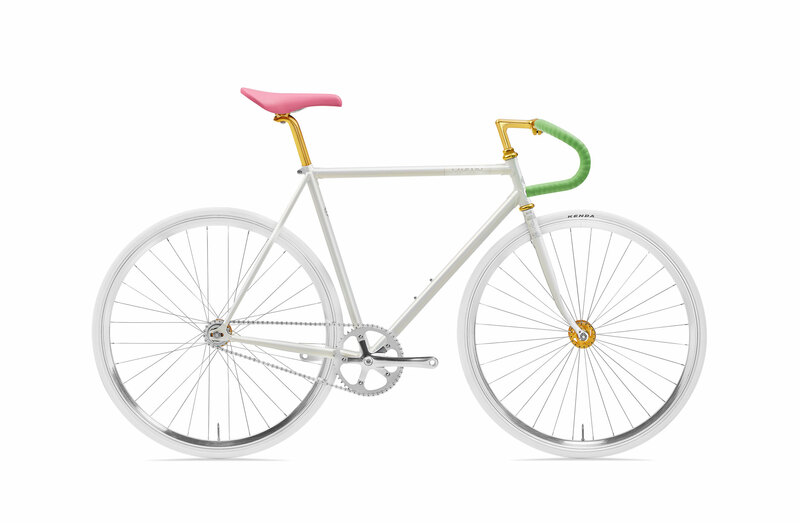 Inspired by one of the favourite TV series of our childhood, this fixie is all about 80's disco fever. 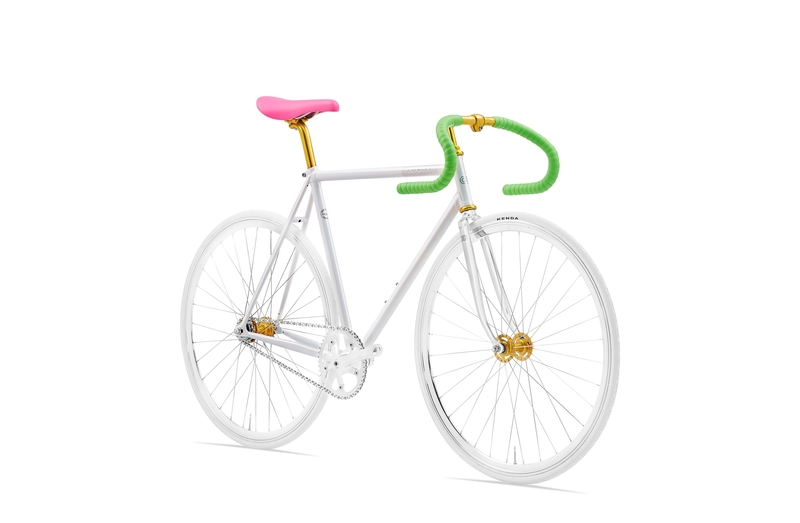 Technically this bike is all about minimalism. 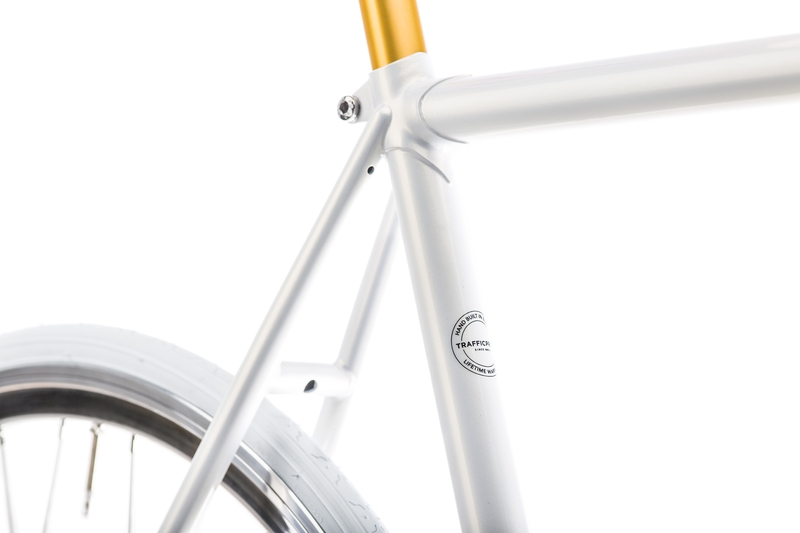 Built around a lugged steel frame and fork with a 1” quill stem, this retro fixie simply oozes style. 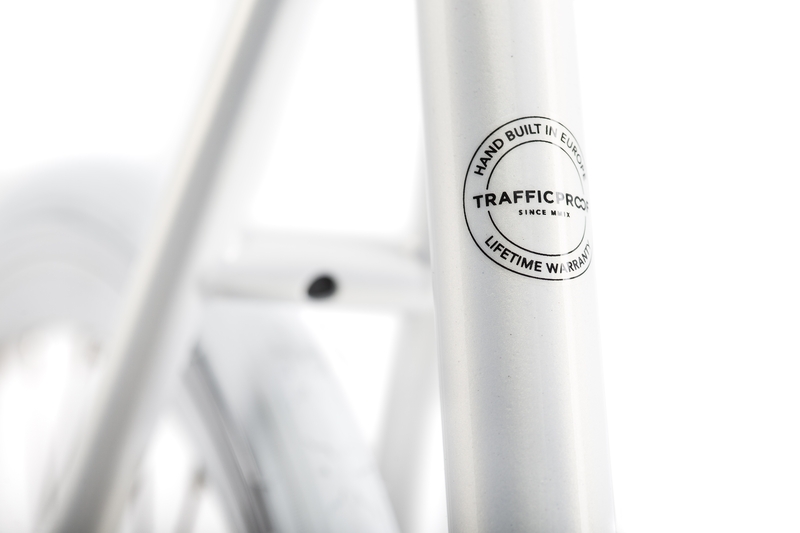 Can be run with a freewheel as a single speed or in fixed gear mode.